I’m always happy when some of my students ask for reading suggestions to help them deepen their understanding of yoga. And thankfully there are thousands of books, magazines, videos and websites (like DYY!) to help yogis along their way. Here’s a list of books that have helped me develop my practice over the years. Given that there are so many resources available (and I know you don’t have a lot of time to shop! ), I’ve narrowed this list down to six books that offer great introductions to the various limbs of yoga. These are also good practical guides for those looking to delve into the yoga tradition more deeply. The son of the father of modern yoga, Sri Tirumalai Krishnamacharya, offers this fantastic guide to developing your own complete personal practice from poses and breath work to meditation and philosophy. It delves into the multiple limbs of yoga and offers it an accessible way to help you shape your own personal practice and tailor it to your specific needs. 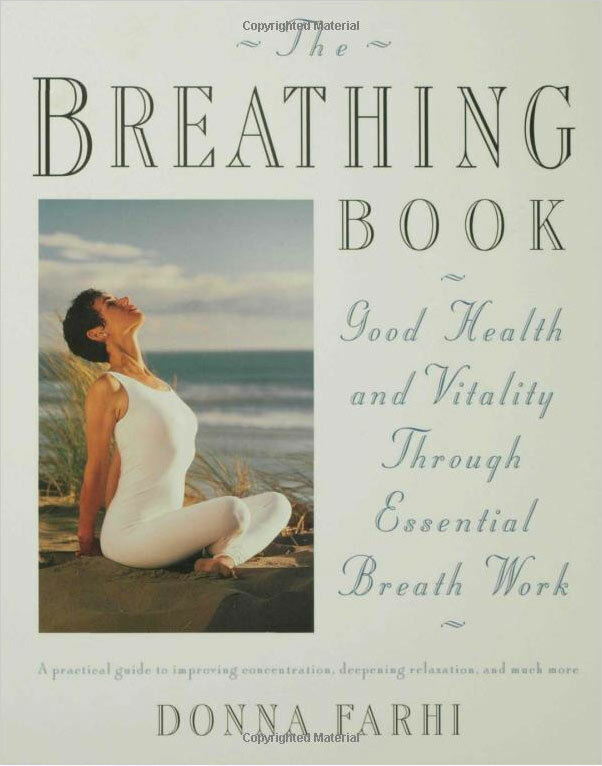 This book greatly helped shape my understanding of breath work in my practice. In addition to breaking down the breath, the author offers simple exercises to explore your patterns of breathing, and she offers several techniques to focus, relax as well as better integrate the breath with movements. 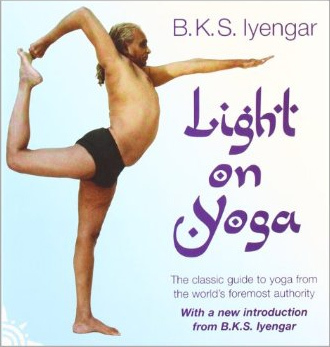 For the pose geek, this offers a wealth of encyclopedic info for hundreds of poses as taught in the Iyengar tradition by the yoga master himself. As you familiarize yourself with these poses, you’ll also learn their specific benefits and cautions. Even if you’re not an Iyengar practitioner, this is a great introduction to yoga and a go-to manual for yoga teachers to refer to again and again. 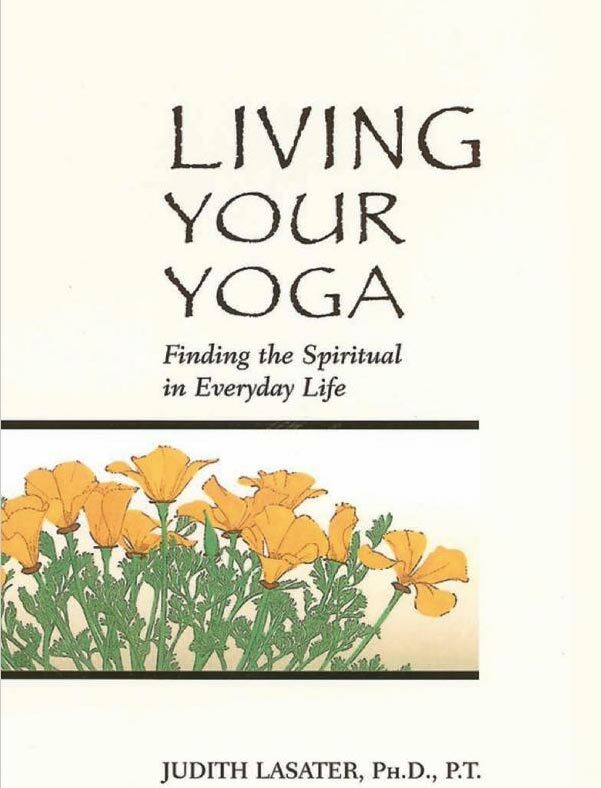 Living Your Yoga - Finding the Spiritual in Everyday Life by Judith Lasater, Ph.D. This is a good book to help connect the dots between your practice on the mat to your daily routines, relationships and living off the mat. The philosophy is totally accessible, and the author also offers some simple reflection practices to try in your everyday life. 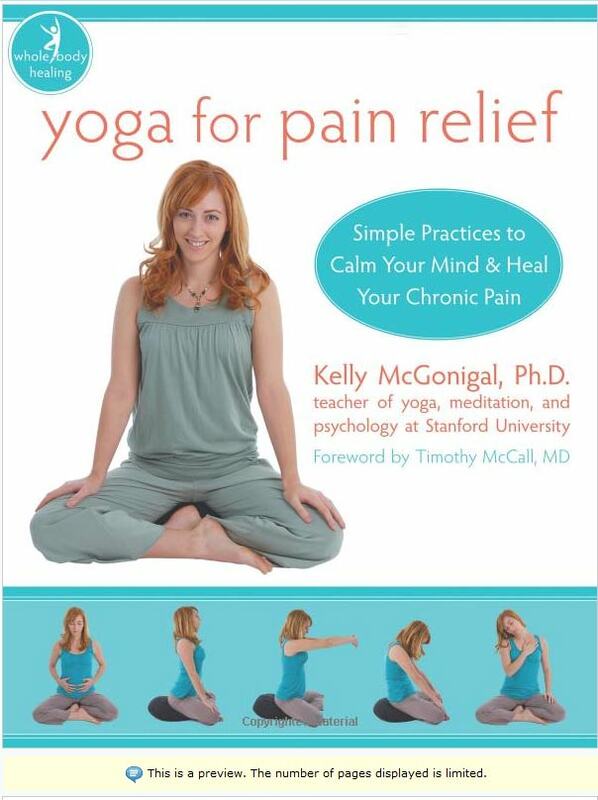 Yoga For Pain Relief - Simple Practices to Calm Your Mind & Heal Your Chronic Pain by Kelly McGonigal, Ph.D.
Don’t let the name fool you. This can be a guide for your daily life, not just when you get hurt. This is a great introduction to the link between yoga and your health. Not only can it be a fitness practice, but it can also offer a prescription to maintain good health. This slim book offers way to deal with pain from common conditions like back pain and knee pain to other issues. It includes simple yoga practices as well as some easy routines for breath work & meditation to help with stress and pain relief. A must-have for anyone looking to learn the teachings that developed the yoga practice as we know it today. The Sutras, literally translated as threads, offer a blueprint for the yogic lifestyle, from a code of ethics to ways to develop a meditation and physical practice. 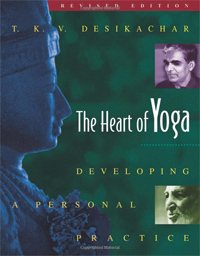 This collection is what made me realize that yoga was so much MORE than the physical postures. If you know of other awesome books for the inquiring yogi, please feel free to share your favorites!